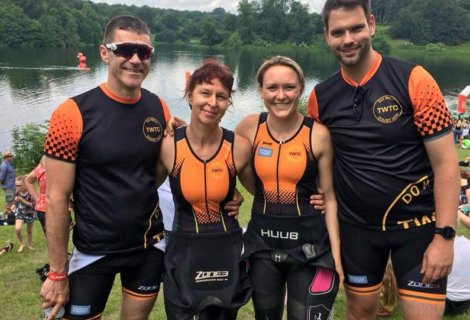 Tunbridge Wells Triathlon Club were well represented at the Marshman Standard Triathlon. This popular, low key event enjoys a reputation for a flat and fast bike course with athletes having to contend with tough headwinds across the Romney Marshes. Kieran Fitzpatrick was first home for the club, crossing the line in 2hr15 to claim 6th place overall. 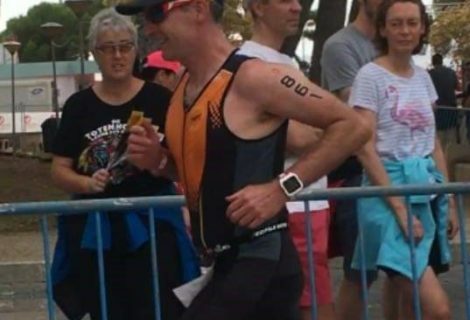 The Tunbridge Wells Triathlete capitalised on strong bike and run legs to progress from 30th place after the 1500m open water swim. Pippa Whitby delivered a consistent performance across disciplines to top her age group. Whitby was awarded 1st F30 in a time of 2hr37. Matthew Chipping and Grant Aitken travelled to Cambridgeshire to complete the Grafman Middle Distance Triathlon. The race started with a two lap, 1900m swim in Grafham Water. 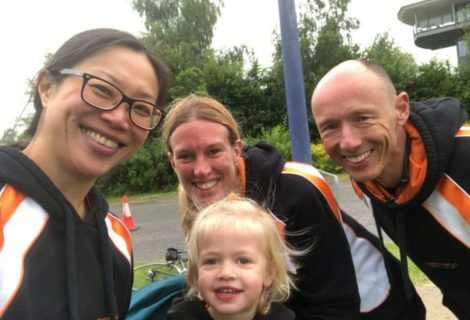 Athletes enjoyed smooth tarmac for the 55mile bike route through local villages before finishing with a half marathon around the lake. Both athletes impressed with 4th placed finishes in their respective Age Groups. Chipping (M25) crossed the line in 4hr20 with Aitken (M50) not far behind in 4hr45. 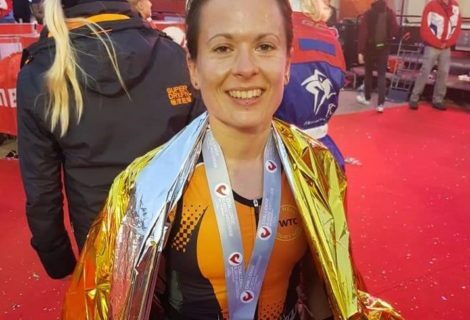 Clare Roche capped a successful weekend for the club by qualifying to represent Team GB at the Nottingham Sprint Triathlon. Roche completed the 400m swim, 20km bike and 5km run at the National Water Sports Centre to finish 1st F60 in a time of 1hr25.